Description: eSupply Systems is an eProcurement platform that increases efficiency and bottom line savings for customers by automating and centralizing purchasing. 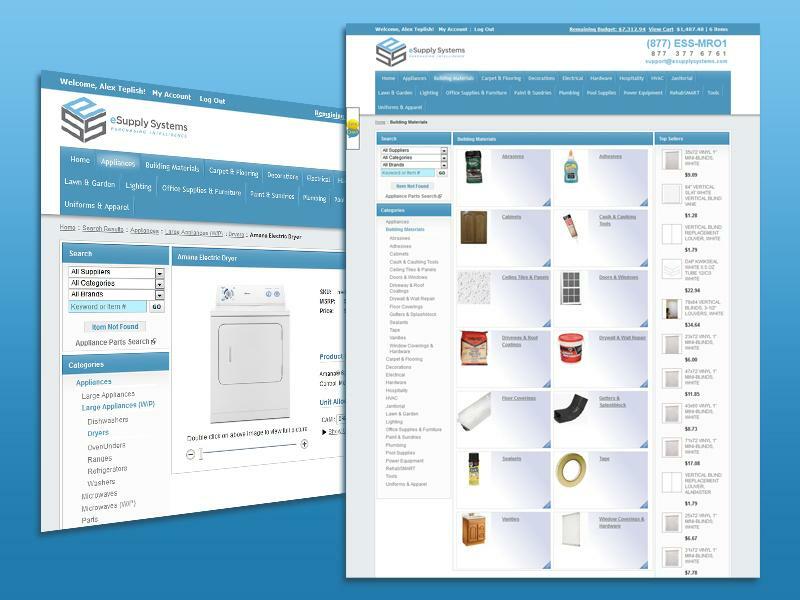 eSupply Systems greatly improves the purchasing process by integrating budget visibility and product selection control. The result is smarter purchasing and cost savings for maintenance supplies, floor covering, paint, appliance parts, office supplies and more.